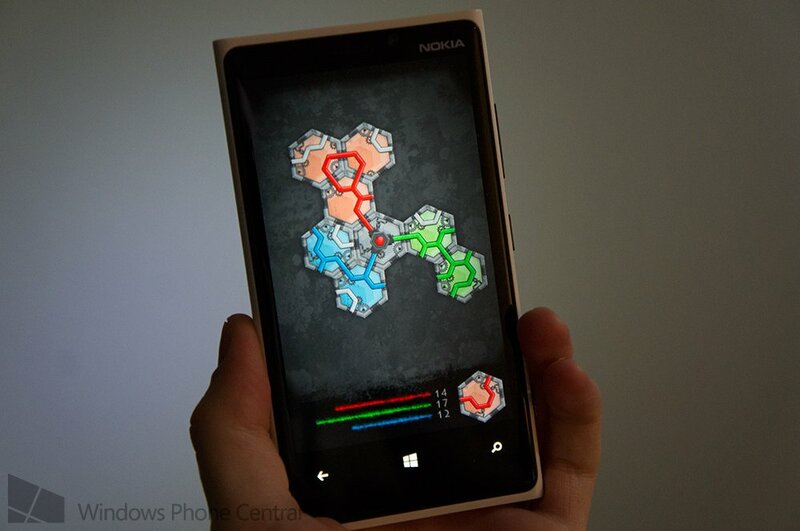 Popular Windows Mobile puzzle game HexaLines is already available for Windows 8, and has been for some time. Those of us who wield Windows Phones have had to wait until the developer eventually managed to get the game in a working state to release on the mobile platform. That time has now come. 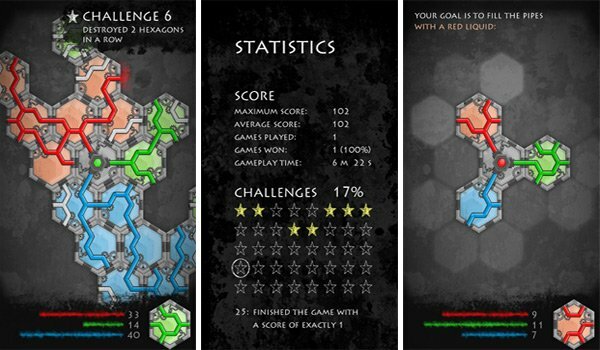 HexaLines is now available on the Windows Phone Store. Optimised for both Windows Phone 7 and 8, HexaLines offers players the opportunity to compete against the computer (or friends) by adding hexagons on the plan (or by rotating existing ones) to fill pipes with a red-coloured liquid and beat the other players. It's a simple concept, but is extremely difficult to master. Players have to watch out for competing players and their own liquid and hexagon deployment. The game ends when either one player remains or the entire plan is filled (with the highest score winning). If you've already got the title loaded on your Windows PC and / or tablet, you'll definitely want to check out the Windows Phone version to take the action on the move. 40 challenges are available to complete (including both simple and more difficult goals) to keep the player active. Unfortunately there's no Xbox Live support so don't expect to unlock achievements. 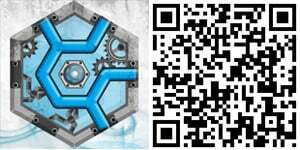 What you will find, however, is an interactive tutorial, a free trial, no in-app purchases and a launch sale to get you interested. The tutorial kicks off at the start of each and every game, but by interactive we mean it's there simply to remind the player during the first handful of turns and can be ignored (it doesn't get in the way). You can download HexaLines from the Windows Phone Store for $0.99 (currently 50 percent off), as well as Windows 8. We strongly urge you to at least check it out as it's fairly addictive indeed.